Later on in the year I am planning to make a fichu embroidered with whitework, so I have been keen to work on some embroidery samplers to learn and practise some stitches. 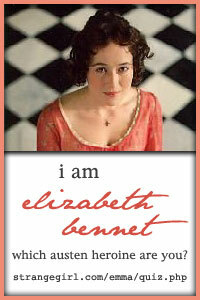 For the next nine weeks I will be posting about my progress. 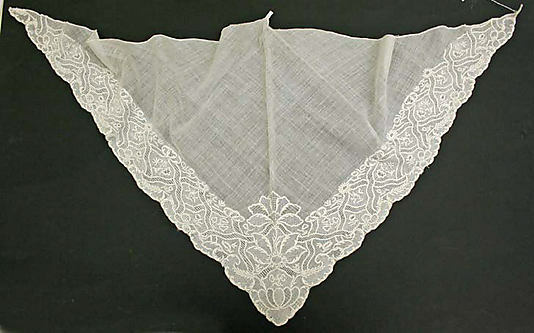 A mid-18th century fichu, embroidered in whitework, from The Metropolitan Museum of Art. Whitework is merely the use of white embroidery threads on a white background, and has been in use for several centuries. 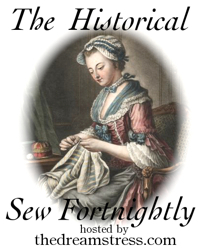 The styles of whitework embroidery have varied dramatically throughout that time, with Hollie Point, Hardanger, Richelieu, Dresden work, tambour and needlelace among the types in use. My first sampler – a bookmark size – was to be in pulled work, where the thread is used to pull the warp and weft threads of the fabric apart to make a lace-like pattern. This technique was used extensively in Dresden work during the 18th century, often being used as a filler for blank, outlined areas. I have used a 55-count premium muslin, which has the similar translucent quality of the fichus from the 18th century (but for beginners who are interested in just trying a sampler, I would recommend a 25 count linen). The thread I have used for the outline of the sampler squares is DMC white cotton embroidery thread, and the thread used for the pulled work is normal cotton sewing thread. My first step was to mark out sections in which to put the separate stitches. I did a chain stitch around the outside of the area to be embroidered (roughly 10cm x 5cm), and cordoned off 8 squares within this with a backstitch, both in white cotton embroidery thread. The sampler has chain stitch around the outside and backstitch on the inside grid. For the first square I decided to do the first half in a wave stitch. 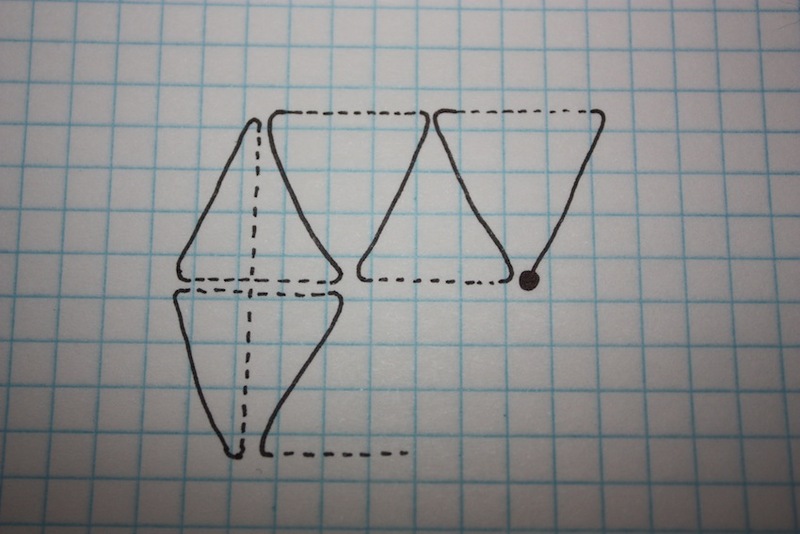 There is a great video tutorial of wave stitch online, otherwise you can use this diagram. Wave stitch is worked from side to side. The needle comes to the front at the black dot. The solid lines represent the thread on the frontside and the dotted lines represents the thread on the underside. 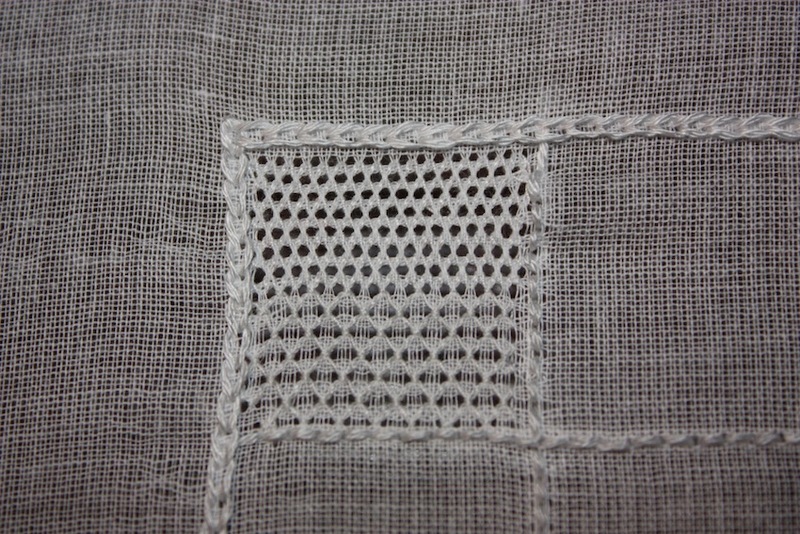 The grid paper represents the threadcount of the fabric. When you finish a row, bring the thread from the top of one row to the bottom of the next and continue back along the next row with your threads forming a mirror image of the row above. This is important as it enables you to keep a consistent tension throughout your work. 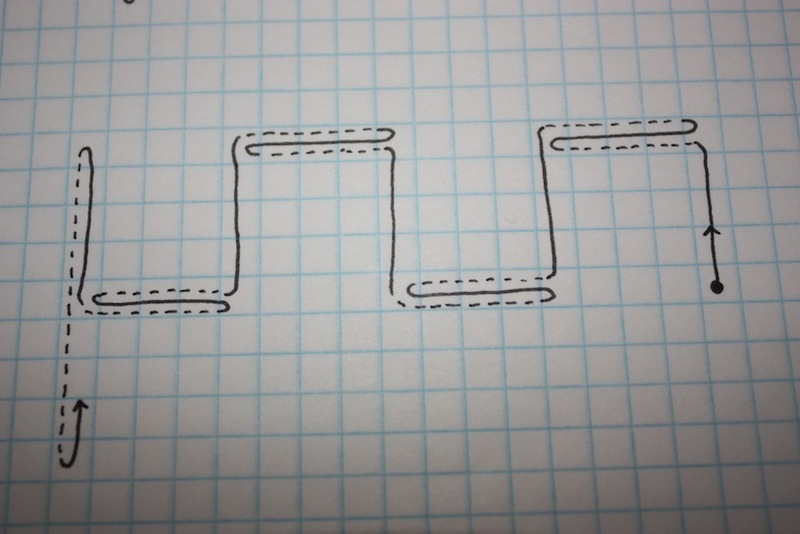 For the other half of the first sampler square I did a honeycomb stitch, represented by the following diagram. Honeycomb stitch is worked from side to side. The needle comes to the front at the black dot, as described above. Once again, when you finish a row bring your thread from the top of one row to the bottom of the next. 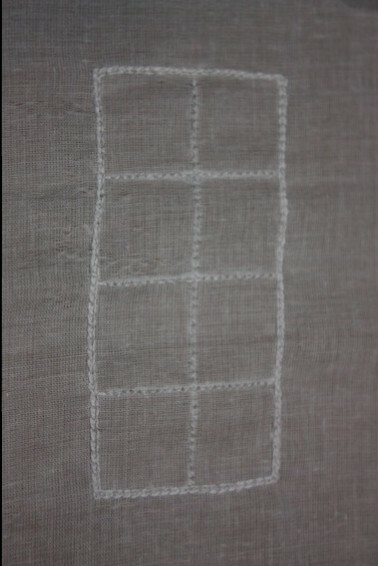 Then continue along the next row, with your stitches forming a mirror image of the ones in the row above. The top half is in wave stitch, and the bottom half is in honeycomb stitch. I really like how the honeycomb stitch looks! It is so pretty and very easy to do. Despite this exercise being rather difficult on the eyes with such a fine fabric, I have really enjoyed it so far. Stay tuned for Part Two!